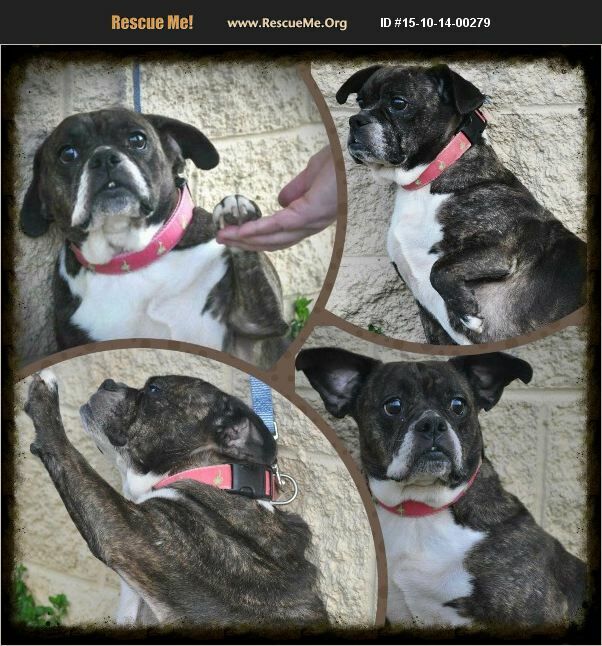 Delaware Bulldog Rescue View other Bulldogs for adoption. Tuleah is a chubby 5 year old, 40# Beagle/English Bulldog (Beabull) who came to us from a breeding farm. She is very shy but will come sit in your lap if you sit and talk to her. She knows nothing about houses, leashes, or manners but is very smart and picking up crate training quickly. She would do best in a quiet home with a very laid back male dog to hang out with and learn from. Physical fence required.